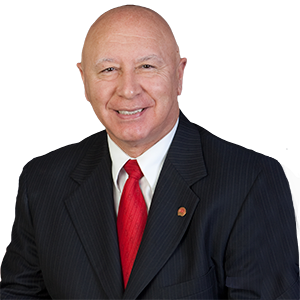 Swiftwater, PA – State Senator Mario Scavello will host his Annual Senior Expo on Monday, July 16 from 9:00 a.m. to 1:00 p.m. at Pocono Mountain’s Swiftwater Elementary Center (135 Academic Drive, Swiftwater, PA). The Expo is co-sponsored and will be attended by State Representatives Rosemary Brown and Jack Rader. Admission is free to the public. Over 80 exhibitors from non-profit and government agencies will provide information on the services they offer benefiting seniors. Door prizes, health screenings, educational seminars, and refreshments will be provided. Additional outdoor exhibitors will include the Hughes Library Book Mobile and the PA Department of Military and Veterans Affairs Mobile Van. A representative from the North Central Highway Safety Network will check vehicles for issues with mirrors, seats, and other factors that might impede driving safety. PPL Electric Utilities will also be present to inform seniors about the Winter Relief Assistance Program (WRAP) to assist eligible individuals with energy savings. For more information, please contact Senator Mario Scavello’s Monroe County district office at 570-620-4326.